 The sale of Agreed.com by Thought Convergence, the bootstrapping start-up founded by domain investor Ammar Kubba, was not that surprising. After all, Escrow.com paid a pretty penny for a pair of rare items that was included in the sale, raising the price and valuation of Agreed.com to millions of dollars.  “I had to give away two of my most precious items, my balls,” said Ammar Kubba. “Only a limited number of Agreed balls were ever produced, and if you own one it’s probably as priceless as the Mona Lisa painting, or the Parthenon marbles, right now,” added Kubba smiling. 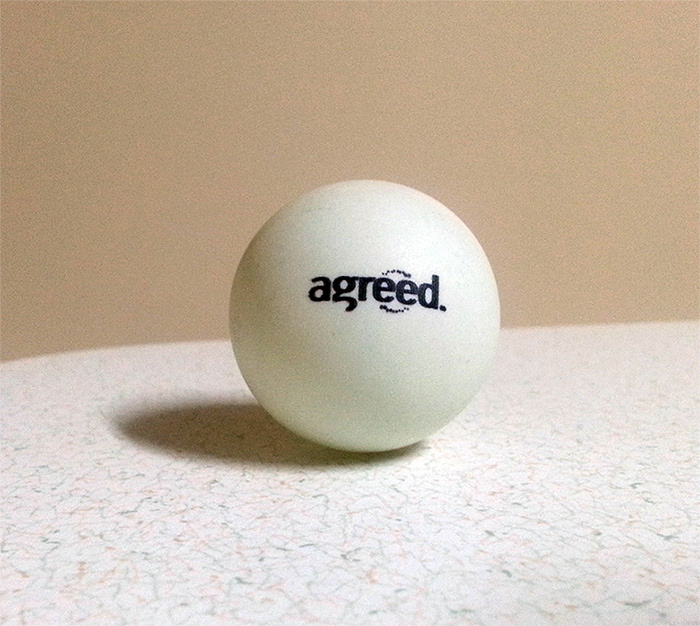 We’re presenting our very own Agreed.com ball below; can’t wait to have it estimated by the expert team of Pawn Stars in Las Vegas, during NamesCon 2015. If you own one of Ammar’s balls they are worth a lot of money.